The Nominated MP scheme was launched in 1990 to increase the number of non-government MPs to enable "alternative views to be expressed and dissenting voices to be heard.” Usually, candidates are nominated for their distinguished services in the fields of arts and letters, culture, the sciences, business, industry, the professions, social or community service, and the labour movement. 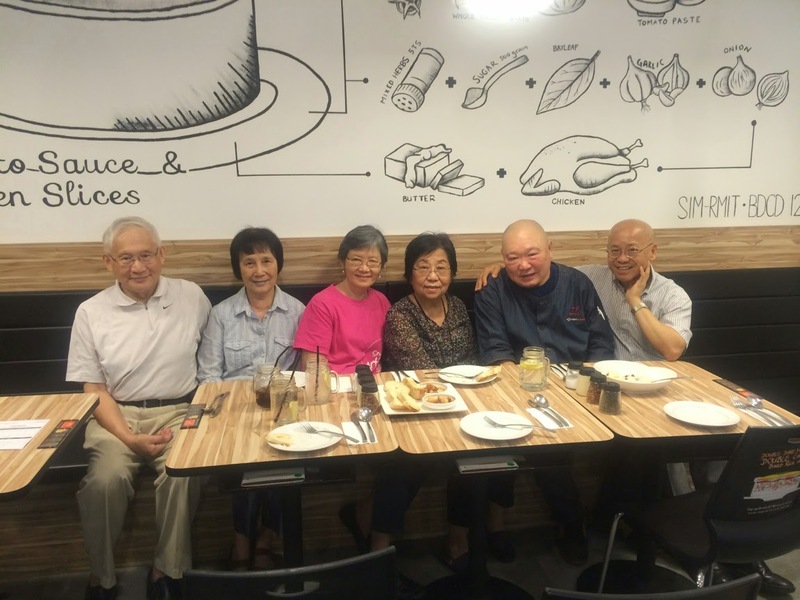 Some have rendered distinguished public service or who have brought honour to Singapore. The Constitution provides for 9 such NMPs who will serve for two and a half years (half the term of a regular MP). They are not elected but are recommended by a Committee of MPs for appointment by the President. About 10 years ago, I was approached by a senior friend to consider participating in the process for selection as a Nominated Member of Parliament (NMP). At that time I declined because I did not think it was a good idea to be in Parliament without being elected by a constituency. But when I was again approached by several friends recently, I reconsidered and allowed my name to be submitted. That is how I ended up being a candidate today. I would like to share the reasons for the change of heart on my part. Although I was involved in community work, my focus ten years ago was on my law practice. Because it was an international practice, I was committed to much travelling. Besides, I was not championing any particular cause in an intensive way. But since assuming my role as the General Secretary of the Singapore Kindness Movement, just over three years ago, most of my waking hours are passionately focused on fostering a kinder and more gracious society. The more time and energy I spent in this work, the more I am persuaded that kindness must be a lifestyle that permeates every sector and strata of our society. A kind and gracious society can only come about with a mindset change involving the whole of government and the governed working together to make it happen. It calls for a political will to make achieving a culture of graciousness an integral part of our collective ethos a national priority. I believe that having a voice in parliament to champion this will help. As an active-ager, I believe that I can champion the needs of the ageing population. The government has put together a generous package to appreciate and benefit the pioneers. I applaud that. But there must be a mindset change among the pioneer generation to keep fit and remain active. 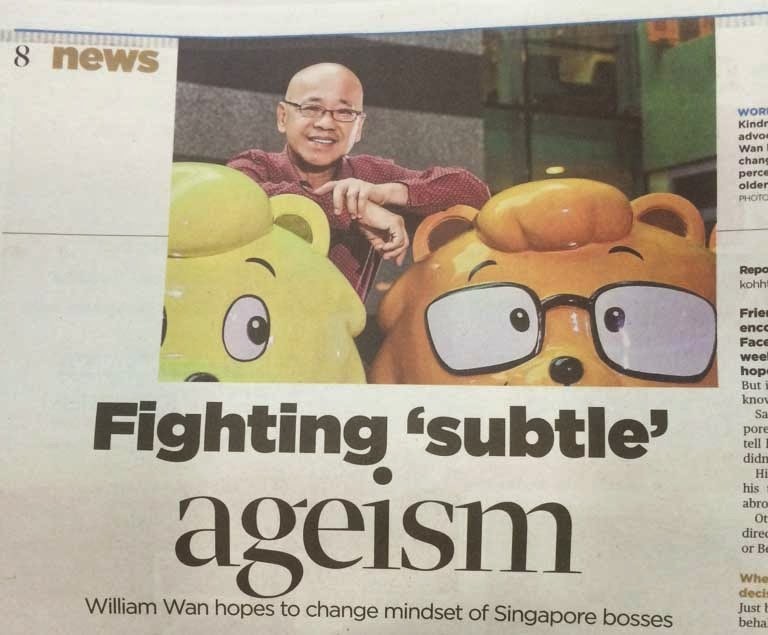 Employers too must not allow the subtle influence of ageism to prejudice them from employing seniors who are still highly productive and capable. I believe that besides financial support, government can provide better infrastructures and social and emotional support to enable all seniors to live out their winter years with pride and dignity. I believe that having a voice from one of their own in parliament will help. Forty years ago as a young lawyer, I helped found a non-profit organization to support ex-offenders. It was a seminal version of the Yellow Ribbon Fund. Even in the early years, we have seen many ex-offenders who made good and became law-abiding citizens and who contribute back to society in many positive ways. Some as working in non-profit community sector. Some like Benny Se Teo of Eighteen Chefs are successful social entrepreneurs. When I look at offenders, I always say to myself, “There, but for the grace of God, go I.” Instead of judgment, I feel a sense of compassion for them. I believe that when they have served their time and realize the need for change, our society should always give them a second chance. I believe that someone should advocate for giving them all the help they need to re-integrate into society as positive law-abiding citizens. A voice in parliament will help light a candle of hope for ex-offenders instead of cursing the darkness of crime and destruction. And finally, I believe in racial and religious harmony. We are a unique little “Red Dot” that is built on the values of multiculturalism. We have always embraced and celebrated racial and religious diversity. All religions teach kindness and kindness is the golden thread that runs through the fabric of diversity weaved by our multiracial society. Clearly immigration and employment policies can create huge stress on this fabric. There is constant danger that the stress may tear our national fabric if we do not pay enough attention to the social impact of good-intentioned policies. I believe that a voice is needed in parliament to remind us of our origins as an immigrant nation and how the old kampung spirit of trust and acceptance bonded us together. We need to go beyond mere racial and religious tolerance to proactively working together on the common platform of the shared value of kindness. For these reasons, I have now come to believe that one can serve in parliament without a physical constituency. In my case, I believe that the causes and values I espouse are embraced by the great majority of our people. I welcome the constitutional opportunity to speak to the issues connected to these causes and values. My only ambition is to contribute to the common good – to foster a kinder and more gracious Singapore. There are many worthy and worthier candidates, and it is now up to the Select Committee. As I have said in my facebook, I am humbled to be nominated and I will be honoured if selected to serve as an NMP.